Can save 20% to 50% on your utility bills. All new buildings and building extensions are required to comply to energy saving requirements. Loose-fill cellulose fibre is the most cost effective and safest way to achieve compliance with the regulations. With Comfizone we were able to reduce the density of the product by 20%. This allows more air to be trapped between the fibers giving you, the customer, a lighter, less expensive product with superior insulation values. 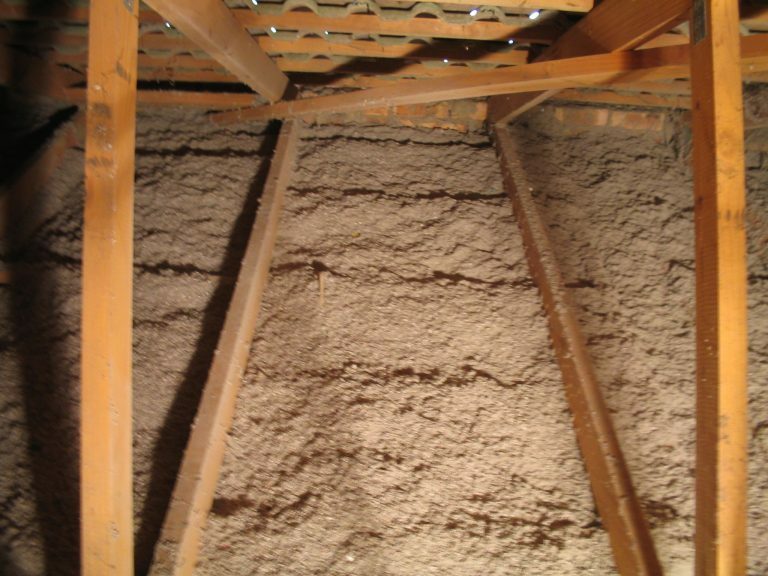 Cellulose fiber is loose-fill insulation and is blown onto your ceiling. As a result, it gets into all the hard to reach nooks and crannies of your roof, providing a totally seamless blanket where no heat gains and losses can occur. 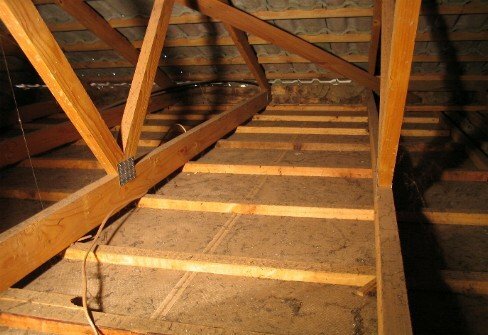 Any gaps in roof insulation would reduce its effectiveness, but with Comfizone, you will never have this problem. Cellulose fiber is a very effective soundproofing material. Our product is four times as dense as glass fiber and therefore has excellent acoustic values. Noise pollution from traffic and airplane will be significantly reduced in the home once our product is installed. The layer of roof insulation will also prevent sound travelling between rooms through the roof space. Our product is treated with fire retardant additives and withstands the heat of a blow lamp without melting or emitting noxious fumes. 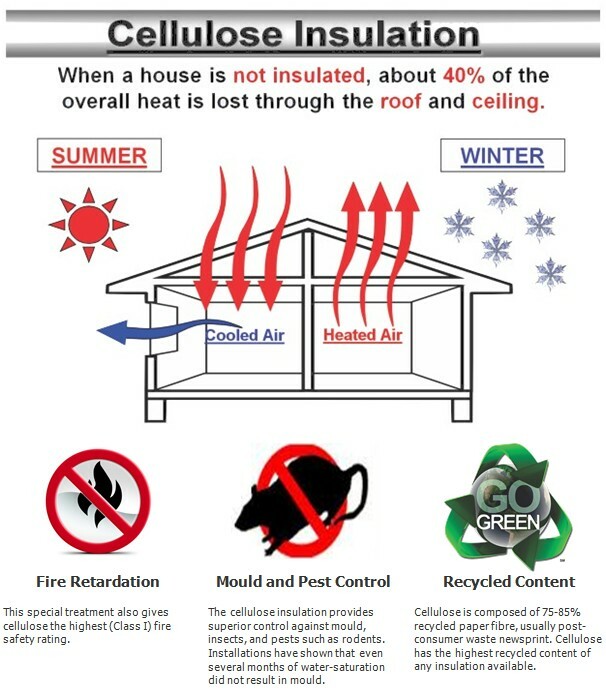 Where our building insulation has been present in fires it has actually afforded protection against the spread and reduced damage. Fire tested in terms of SANS 428 and classified B/B1/2. The additives in our product, while harmless to humans, irritate insects and rodents, hence they will not live in the fibers. As a result, fitting our product is actually an effective form of pest control in your roof. Our product is supplied in bags made from mainly recycled plastic, thus ensuring that it reaches your home in a totally dry state. Our product will not cause problems for allergy sufferers. Our product offers a lifetime guarantee. 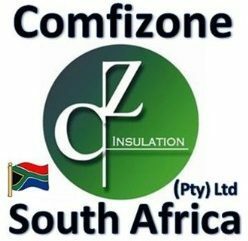 Comfizone’s great service is very competitively priced. Contact us for a quote on the left of this page. Cellulose insulation is growing in popularity, in part due to being one of the most environmentally preferable insulation types available.